Customers in London can rent one of 50 Land Rover Discovery Sports (pictured), and Jaguar Land Rover hopes to add a wider variety of models in the future. LONDON -- Jaguar Land Rover is offering an easy way for car-less Londoners to impress with a smart car on the weekend. InMotion Ventures, the automaker's venture capital fund, has started an app to request an upmarket rental that will be delivered straight to the front door. 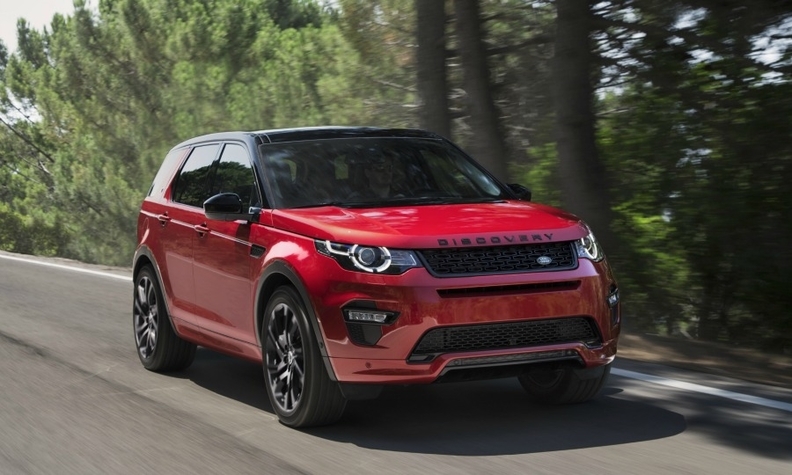 Customers in London can book one of 50 Land Rover Discovery Sports, and the company hopes to add a wider variety of models in the future. The idea is to cater to a premium market that may "have a specific car in mind because they want to go to a wedding or a festival" said Sebastian Peck, managing director of InMotion Ventures. "This is designed around a new urban demographic that doesn't see much financial and emotional incentive in car ownership." 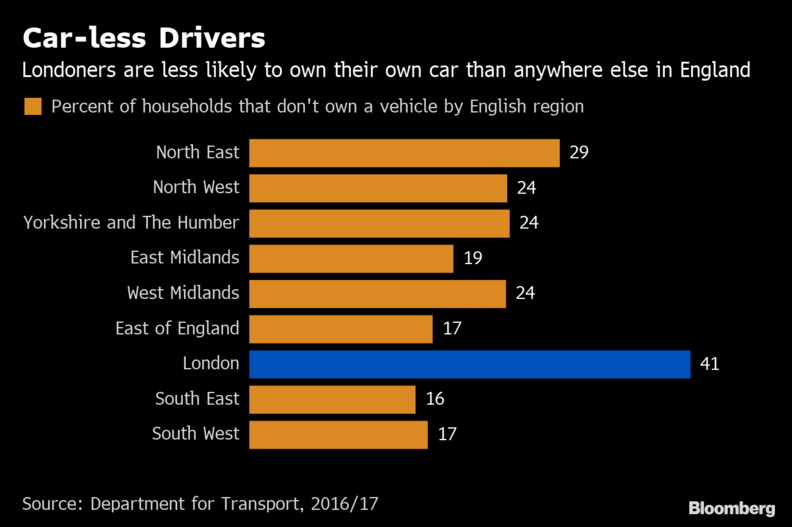 London has the lowest rate of car-ownership anywhere in England, with 41 percent of the capital's households owning neither a car nor a van in 2017, according to Department for Transport statistics. That compares with just 20 percent for the rest of the country. Home-delivered rentals via 'The Out' app are adding to Jaguar Land Rover's push into new services to get drivers behind the wheel of one of its cars. Last year the company joined peers like Volvo, Mercedes-Benz and Porsche in offering subscription services to motorists that do not want to commit to buying a vehicle. The British automaker has had a difficult start to the year and announced it would cut roughly 10 percent of its worldwide workforce in January, after slumping sales in China, a Brexit-induced slowdown in the UK and flagging demand for diesel vehicles.